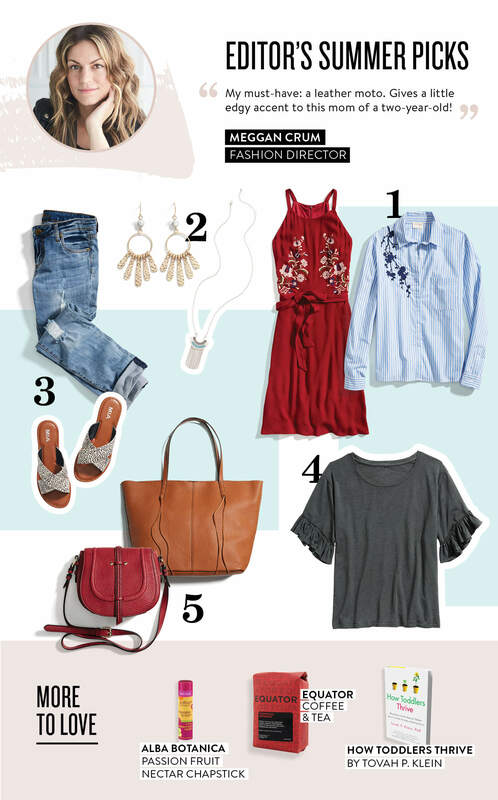 With summer in full force, we’ve asked Stitch Fix Fashion Director, Meggan Crum what some of her favorite seasonal trends are (plus a few other things that she can’t live without!). See Meggan’s summer picks below! What do you think of these trends? Let us know in the comments below!